All payments are safe and processed by PayPal, one of the biggest and reputed companies involved in payments online. Payments are processed on PayPal servers. *If you have any special requests, please leave a comment when ordering or contact me in advance. *Although not required, a wireless mini keyboard or air-mouse is highly recommended when using a android tv box. *Support is included with purchase. 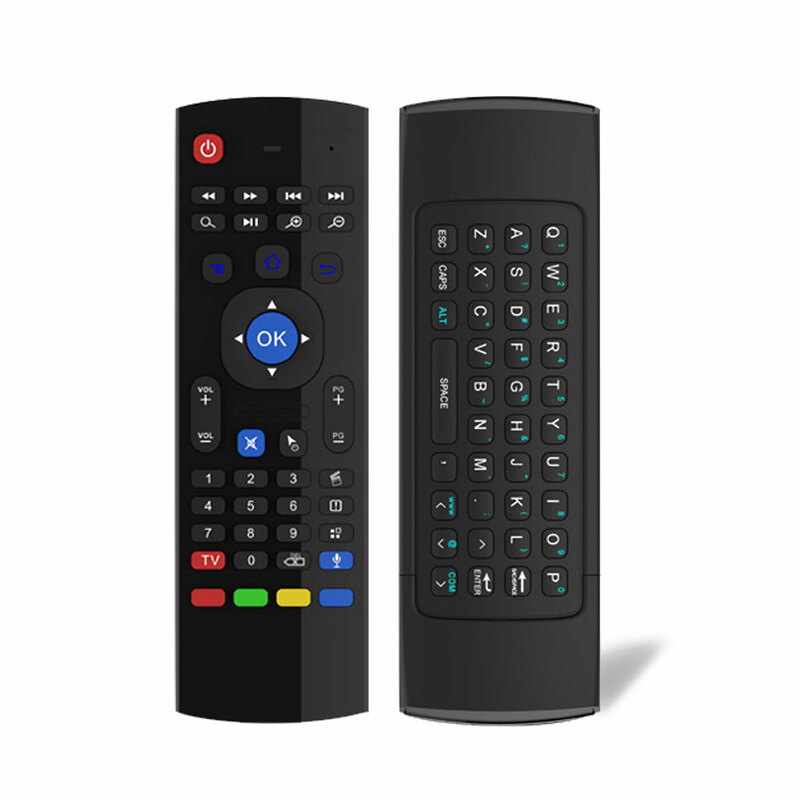 A keyboard is a absolute must have for your android tv box. Some applications need mouse controls to properly navigate in them. 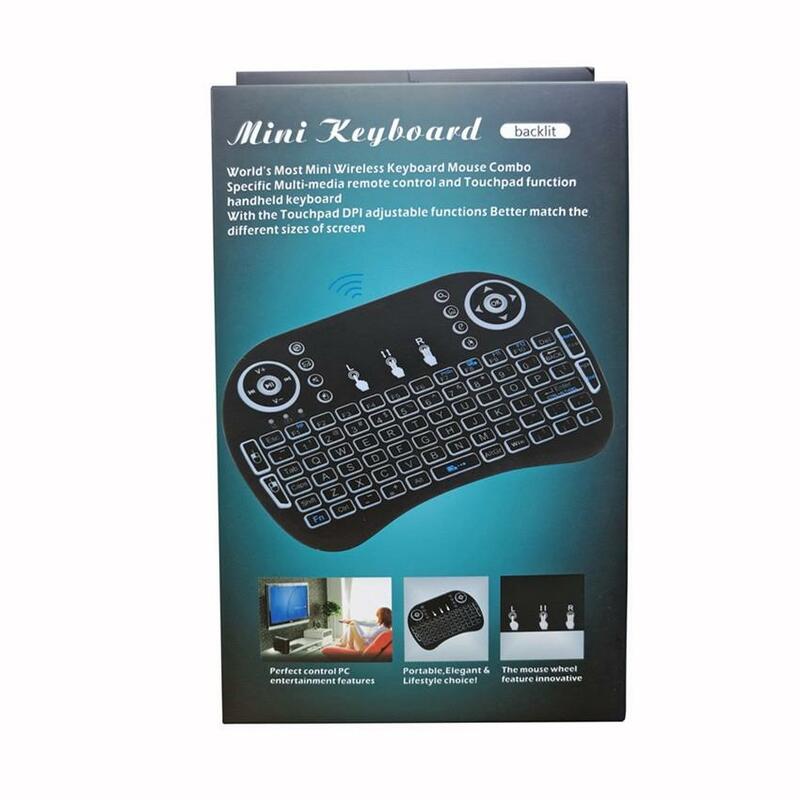 This keyboard has a built in mousepad that give you more control and easier access to all your favorite apps. 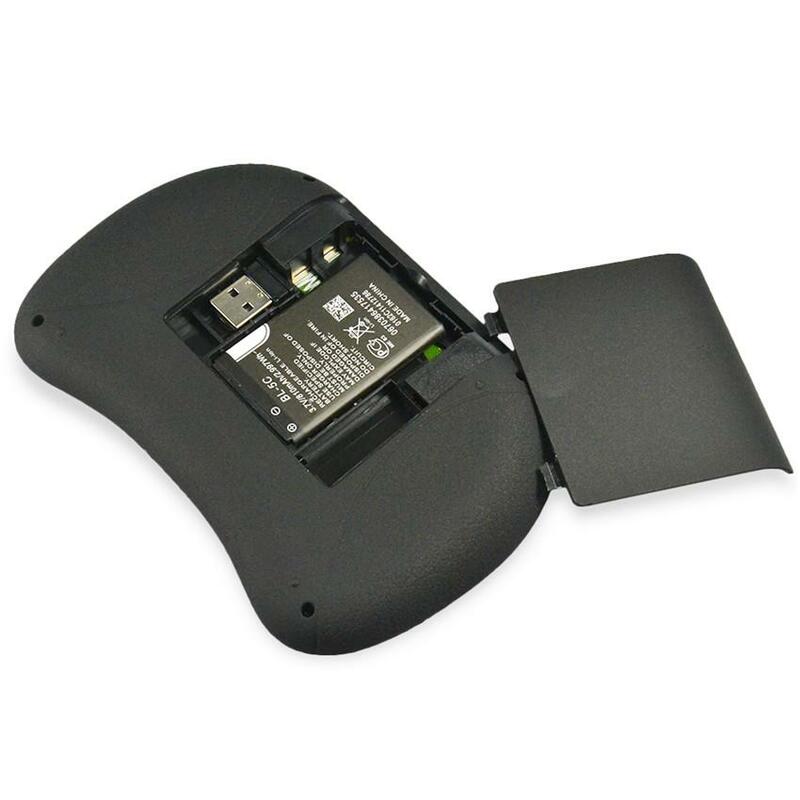 Without a keyboard with mouse control, you will have a more difficult time typing in passwords or navigating with ease. Keyboard also features a backlight which makes it easier to see in a room with low light. You can also change the color of the light to red, green or blue by pressing and holding down the "FN" button and tapping "F2". 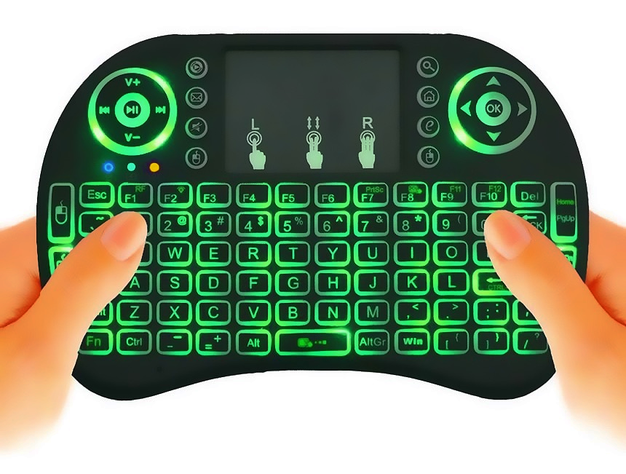 *QWERTY keyboard with multimedia control keys. Can be used on Pc's. 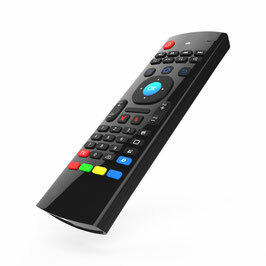 Laptops, Smartphones (OTG cable required for phones and tablets), Android TV boxes and virtually anything any regular keyboard is able to be connected to. 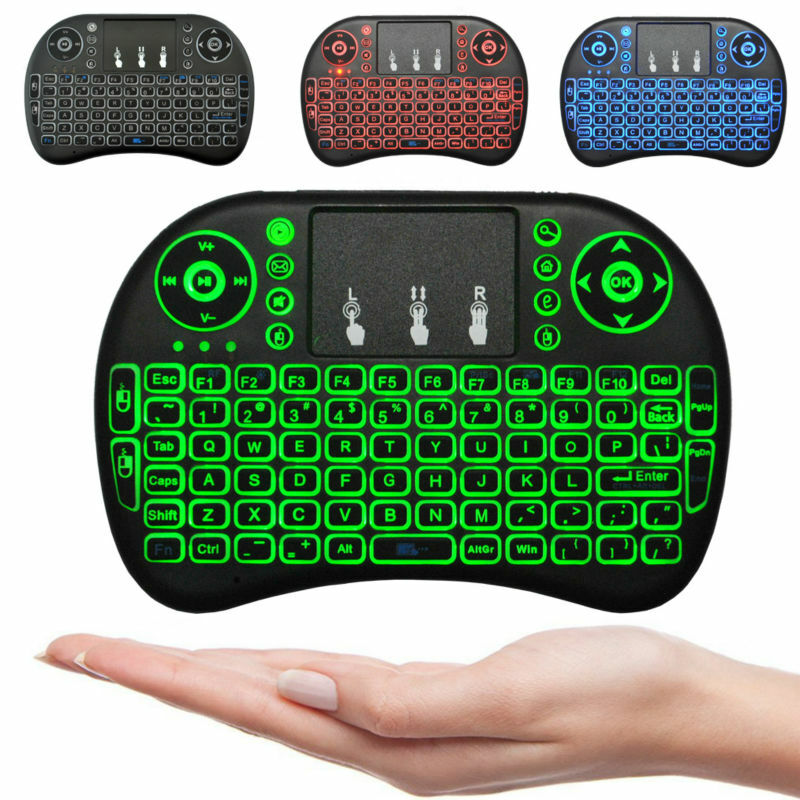 MX3 Wireless 2.4G Six Axis Gyroscope Keyboard Remote Air Mouse. *Upgradeable Function for Motion Gaming. *Infrared remote control + IR learning. 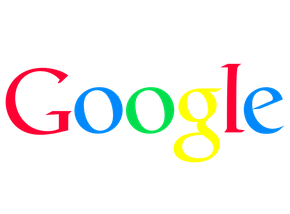 *Voice search & Voice calls on compatible devices. *6 Axis sensors, supports motion sensor games. *Plug-and-play, compatible with USB 1.1 and 2.0. 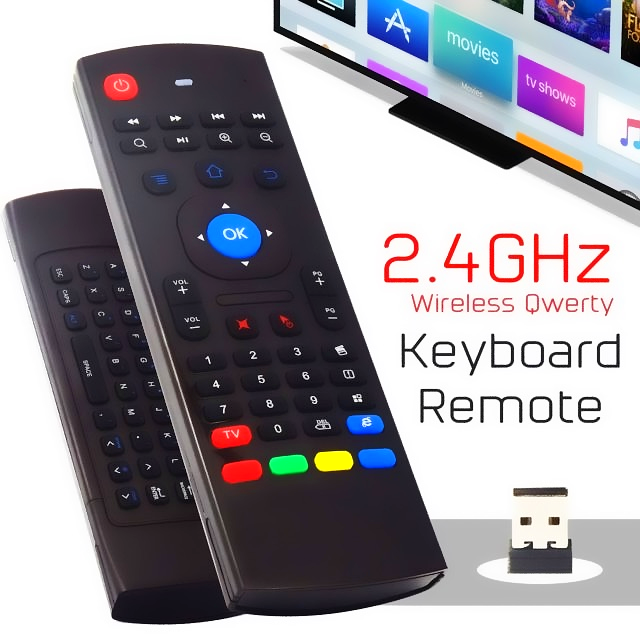 *Can be used on Pc's, laptops, smartphones android TV boxes and any keyboard compatible device. 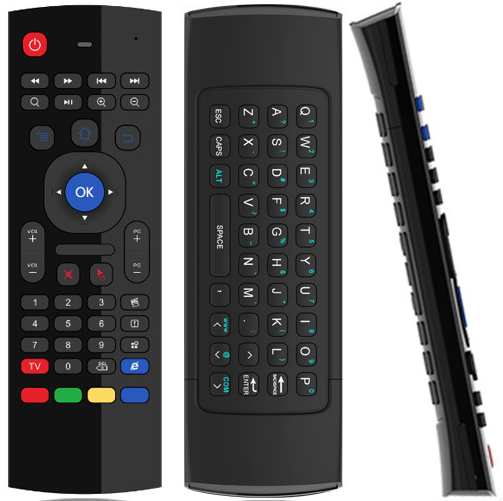 Replacement remote for MXQ, MXQ Pro 4K, T95M, T95N, T95X, X92, TX92 Android TV Boxes. High Speed HDMI Cable TV & Home Audio Black 20276 30V VW-1 Male-Male 10 Ft.
-HDMI A male to A male cable. -Fully shielded heavy duty gauge prevents wear. -Supports 3D, 4K video at 60 Hz, 2160p. -Built in ethernet channel for sharing internet connection between HDMI devices. All packages are shipped thru USPS. 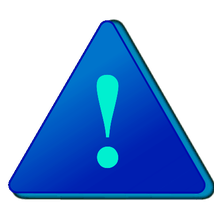 If your package has be lost or stolen click on the link below to file a claim. I am not responsible for packages confirmed to be delivered to your address. Tracking number is sent to customers with every order.